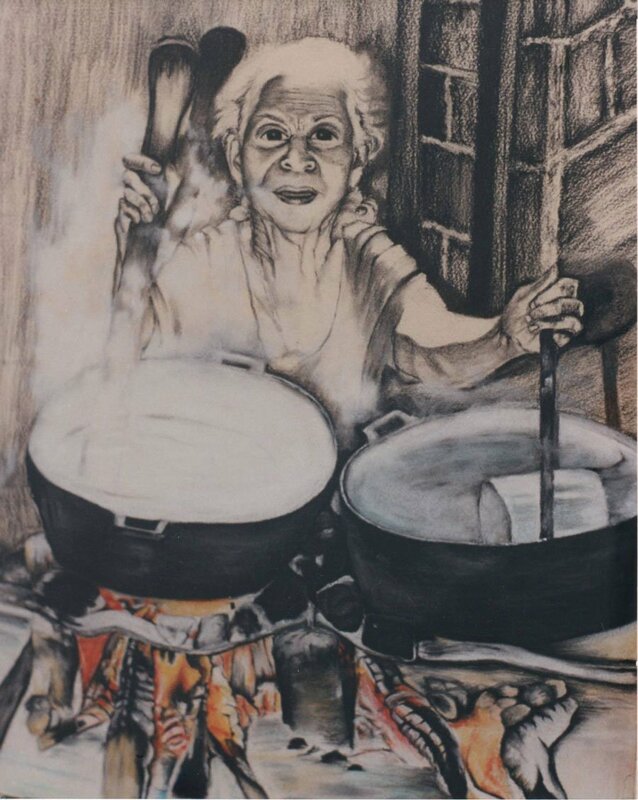 This charcoal drawing is with a touch of pastel, a portrait of the artist’s grandmother making her traditional fudge, dulce de leche (also called ‘raspadura’ in the Dominican Republic). 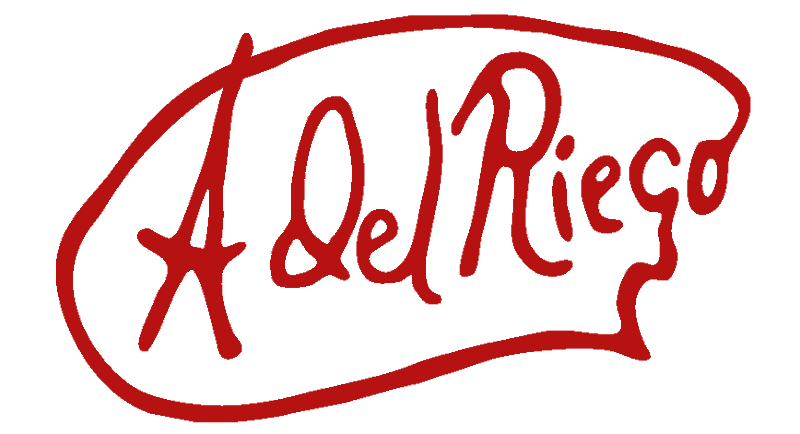 Chosen for the Milan Expo Contemporary Arts Exhibition as an example of sustainability. NFS. Prints available upon request.